Whether you have always had a thin mouth or have experienced volume loss naturally over time, replacing this lost volume can result in more youthful looking lips. If you desire a fuller, more sensuous mouth, a simple and safe dermal filler such as Juvederm or Restylane can add definition to thin lips. This lip enhancement method can also balance out asymmetric lips or reduce the appearance of unwanted fine lines around the mouth. Dermal fillers are a naturally derived or synthetic material that is directly injected into the skin with the purpose of plumping the treatment area until the wrinkle, depression or fold is gone. Both Juvederm and Restylane consist of hyaluronic acid, a naturally-occurring substance in the body, to produce long-lasting, safe and effective results for all patients. Injectable lip enhancement is the procedure of strategically injecting dermal fillers into parts of the lips and surrounding areas to shape, even out and add volume to the lips. 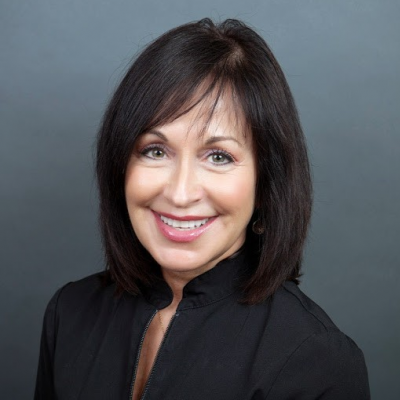 In order to ensure a natural, proportional result, this treatment also focuses on eliminating fine upper lip lines and lifting the corners of the mouth. Correcting one without the other can lead to an imbalance in your overall appearance. The most common dermal filler used for the lip area is hyaluronic acid (such as Restylane and Juvederm). This is a natural substance found throughout the body and has many functions such as giving skin elasticity, volume and a more youthful appearance. What parts of the lips can be enhanced? Prior to lip enhancement: 15-30 minutes before your procedure, a topical anesthetic will be applied to ensure that you remain as comfortable as possible throughout the treatment. 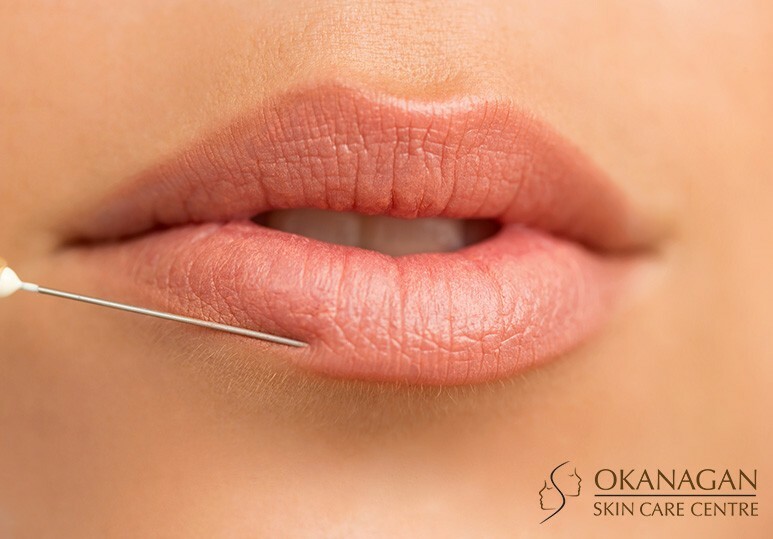 During lip enhancement: The dermal filler is injected at precise locations on your skin. Your skin specialist will then massage to smooth the product to ensure optimal results. Post Lip Enhancement: You should avoid touching or applying makeup to the treated area for at least 6 hours to prevent infection. Any specific post treatment instructions will be given to you on the day of your treatment by your skin specialist. How long with the lip enhancement results last? Both Juvederm and Restylane produce results that can last between 6-12 months. 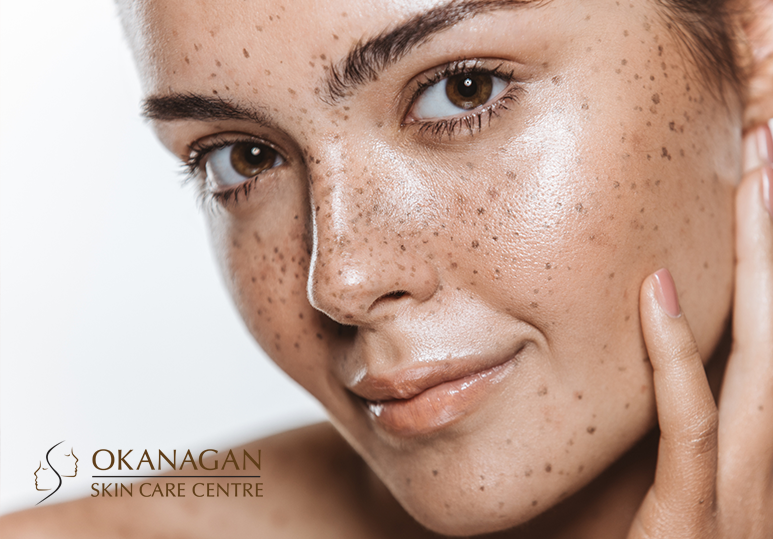 Our Kelowna lip enhancement treatments provide long-lasting but not permanent results, leaving you the option of refining your treatment to your changing tastes and fashion. To learn more about the costs and benefits of our lip enhancement treatments, contact our clinic today 250-868-9290 or book a consultation with one of our skin-care specialists.